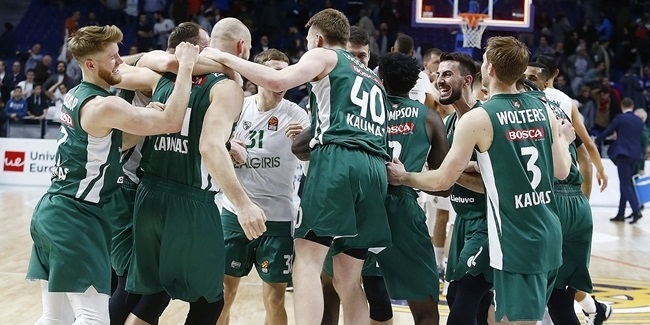 Lithuanian champion Zalgiris Kaunas solidified its frontcourt on Thursday by announcing the arrival of former all-Euroleague big man Ksistof Lavrinovic and the re-signing of veteran forward Tadas Klimavicius for next season. Lavrinovic (2.09 meters, 31 years old) arrives in Kaunas to play with his twin brother, Darjus, who signed for Zalgiris earlier this summer. Ksistof Lavrinovic spent the last five seasons with Montepaschi Siena, reaching two Euroleague Final Fours, in 2008 and 2011, and making the All-Euroleague second team in both of those seasons. 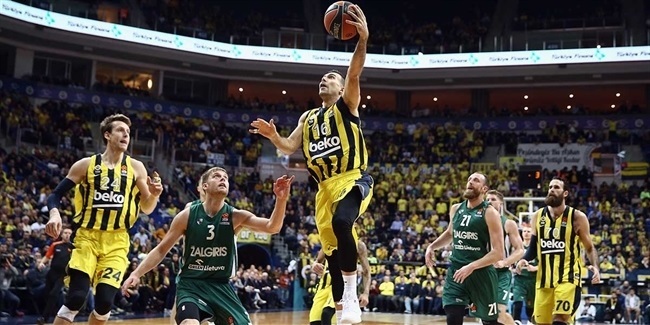 He has Euroleague career averages of 11.7 points and 4.8 rebounds while making 41.2% of his three-point shots. He is tied for eighth all-time in performance index rating per 40 minutes (25.4) and third among players with at least 80 career games in the Euroleague. Klimavicius (2.04 meters, 29 years old) has played all five of his Euroleague seasons so far with his hometown team, Zalgiris. 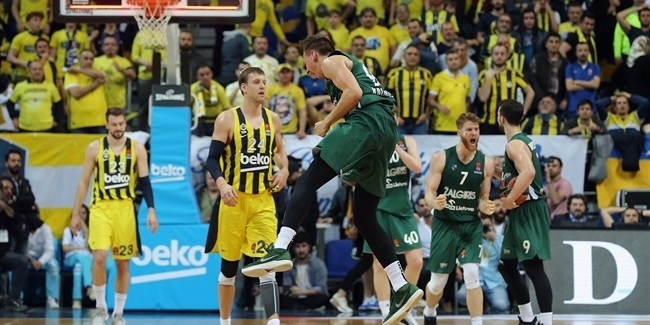 Klimavicius debuted in the Euroleague a week after his 20th birthday in 2002 and left Zalgiris later that season for stops at two other Lithuanian clubs, Alita and Siauliai, as well as one season eac in the Italian second division with Fabriano and in the Greek League with Larissa. He returned to Zalgiris in 2008 and had his best Euroleague numbers the next season, averaging 7.7 points and 4.1 rebounds in 25 minutes per game as a part-time starter. Klimavicius won a bronze medal with the Lithuanian national team at the 2010 World Championships in Istanbul, Turkey.